Check out the photos from The Haven at National Harbor, the first new condominiums built at National Harbor in Maryland since it opened in 2008. 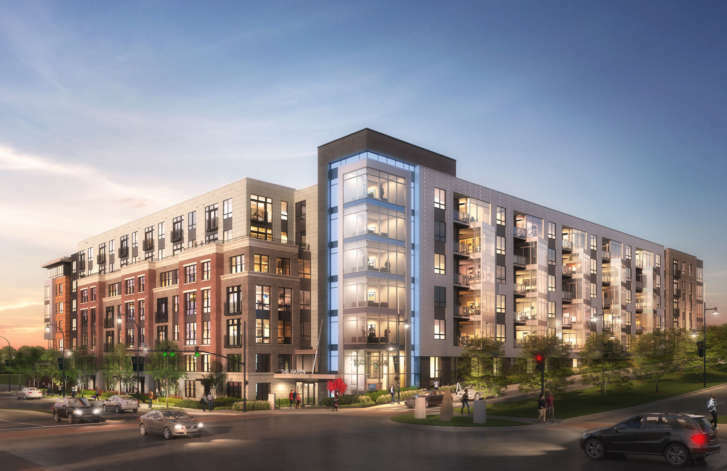 WASHINGTON — The Peterson Companies is now marketing homes at The Haven at National Harbor, the first new condominiums built at National Harbor since it opened in 2008. With 248 condos, it is also the largest new condominium project currently marketing in the D.C. area. 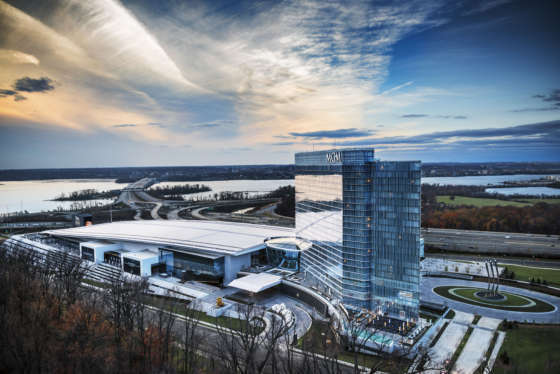 It joins three other condo buildings at National Harbor, One National Harbor, Fleet Street and Waterfront Street, which all opened when National Harbor was completed a decade ago. Combined with apartment communities, there are currently about 2,000 residents living at National Harbor. Condos at The Haven range from one to three-bedrooms with prices ranging from the mid-$200s to mid-$600s. Peterson Companies said it had already sold 30 of the condo units before officially opening its sales office this past weekend. The Haven is on National Harbor’s waterfront and many of the condos have water views and large balconies. Peterson said the units are 10 to 15 percent larger than typical condos in the D.C. area. Building amenities include concierge services, a fitness center and yoga studio, club room, lounge, courtyard and other communal spaces. There’s also an outdoor pool and patio that includes private cabanas. Other outdoor amenities include a firepit lounge, game lawn, and a pet spa and grooming area. Since opening a decade ago, National Harbor has grown to more than 40 restaurants, 160 retailers, including Tanger Outlets, and seven hotels. The MGM National Harbor casino opened nearby just over a year ago. As MGM National Harbor celebrates its first birthday, here’s a look back at some of the major events and milestones at the venue, as well as some of its attractions.